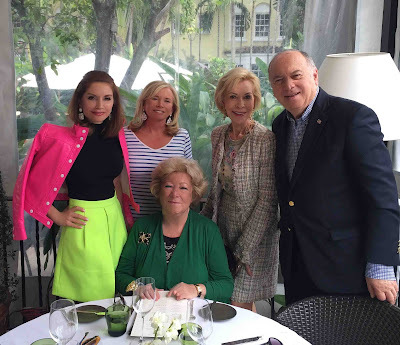 SIGHTINGS -- Jean Shafiroff and Sharon Bush were spotted in Palm Beach having lunch with Catherine Saxton, Anka Palitz and Martin Shafiroff. The power group were dining at The Brazilian Court. 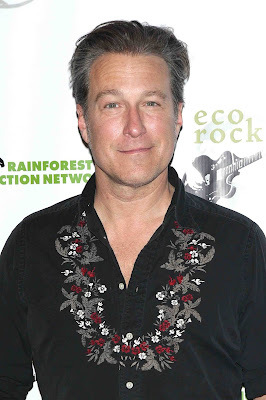 John Corbett and Chris Noth were snapped at the 3rd Annual Eco Rock, a benefit for Rainforest Action Network at The Cutting Room on the other night in New York City. 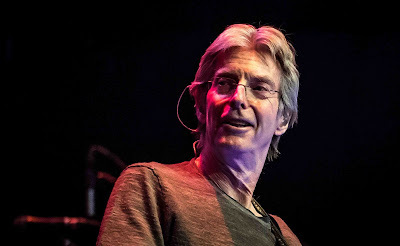 Once again, Cutting Room's own Steve Walter threw a great event. 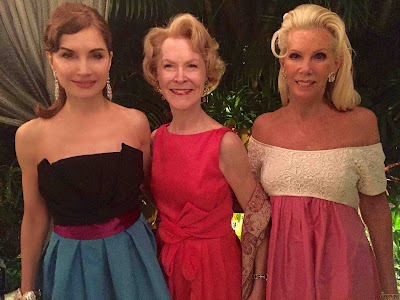 The French Heritage Society held its Annual Palm Beach Dinner recently at Club Colette. Approximately 150 guests wined and dined on a French dinner prepared especially for the occasion. Funds raised will be used for restoration of architectural sites and student scholarships in France. 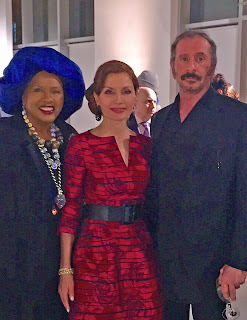 In attendance were board member Jean Shafiroff, French Heritage Society president, Elizabeth Stribling and board member, CeCe Black. 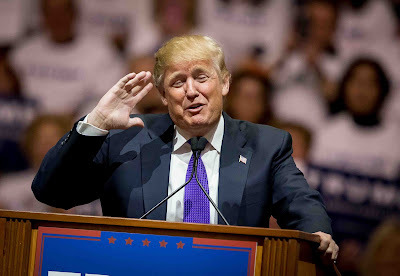 The Donald J. Trump for President Rally at South Point Arena at South Point Resort Hotel in Las Vegas, Nevada had a huge turnout. 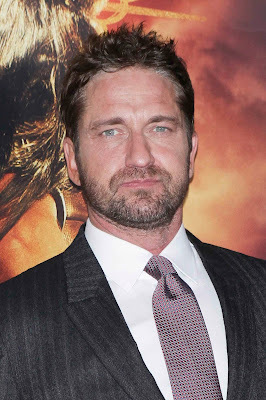 Victoria Silvstedt, Chadwick Boseman and Gerald Butler were photographed attending the 'Gods Of Egypt' New York Premiere at AMC Loews Lincoln Square 13 in New York City. (New York, N.Y.) – Martin and Jean Shafiroff hosted a pre-gala kickoff cocktail reception for the New York City Mission Society's Annual Champions for Children benefit in April. More than 100 people attended the event, despite the rainy weather! 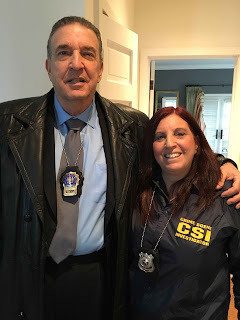 Well known Hampton's and New York City Celebrity photographer Lenny Stucker, has been cast to play the role of the CSI Detective in the Movie "Nick and Nicky". Looks like our famed snapper will have the paparazzi following him soon. Zosia Mamet was spotted at The Late Show With Stephen Colbert in New York City the other day. 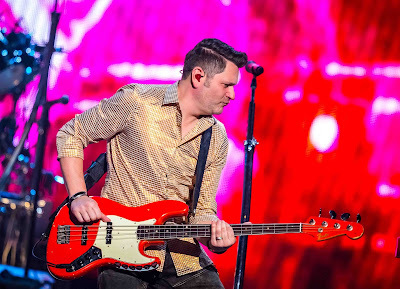 Rascal Flatts kicked off their opening night of their 2nd residency, 'Rascal Flatts Rhythm & Roots' at The Joint at The Hard Rock Hotel & Casino in Las Vegas, Nevada this week. 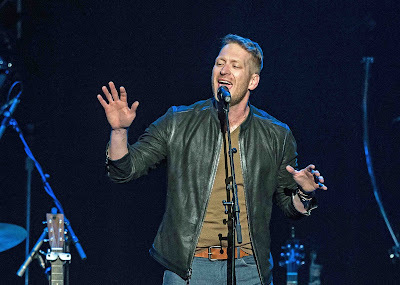 Barrett Baber was snapped in concert at The Joint at The Famed Hard Rock Hotel & Casino in Las Vegas, Nevada the other night. The Crazy About Tiffany's event at The American Museum of Natural History last night, brought out high society in force. 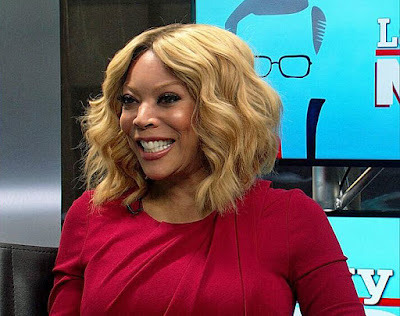 The ever-outspoken Wendy Williams joins Larry in New York on the Emmy-nominated series “Larry King Now” to dish on everything from the recent Kanye, Wiz, and Amber Rose Twitter feud, to what talent the Kardashian’s actually have, to her thoughts on Trump's run for the White House. Plus, Wendy discloses what famous face of yesteryear she wishes she could have interviewed on 'The Wendy Williams Show'. Wendy Williams, a constant critic of the Kardashians, explains why Hollywood’s most famous family has found such success in their business & media pursuits. “They do have a talent,” she admits. 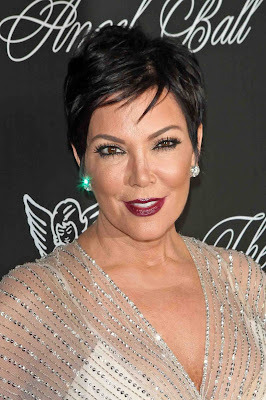 “Making you pay attention, that is a talent, especially when you don’t have an actual talent.” On her talk show, Wendy recently reminded everyone that “we met [Kim Kardashian] on her back,” referring to the infamous tape that arguably launched the Kardashian family into fame. Hilary Duff was spotted at a park on a beautiful California day in Studio City, playing with the kids. Peter Coping , the new designer for Oscar de la Renta , outdid himself at his Fall 2016 Fashion Show. The designer was spotted backstage posing with fashion icon Jean Shafiroff right after the show which was held at the Prince George Ballroom in New York City. Ms. Shafiroff wore a cranberry silk dress designed by Mr. Coping. The Oscar de la Renta show is one of the hottest shows of the season with every major fashion editor attending. 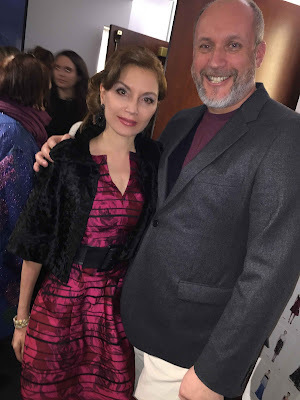 Seen in the audience were Anna Wintour of Vogue, Amy Fine Collins of Vanity Fair, Hamish Bowles of Vogue, Linda Fargo of Bergdorf Goodman, Fern Mallis, Annette de la Renta and many celebrities. Lily Aldridge, Caroline Wozniacki and Gigi Hadid were photographed at the Sports Illustrated Swimsuit 2016 - Swim City at the Altman Building today in New York City. Katy Perry and Orlando Bloom attended a pre-Grammys 2016 party together in Los Angeles Saturday night, marking the pair's second outing this weekend as they continue to fuel romance rumors. Perry, Missy Elliott, Sia, and Greg Kurstin had teamed up with Spotify to co-host the bash, titled The Creators Party. "They seemed to get along great," a source told E! News exclusively about Perry, 31, and Bloom, 39. "They were not all over each other but shared sweet gestures here and there. Orlando gave Katy her space to mingle and speak to her fiends and people she invited to her event. Katy did include Orlando in conversation at times during the evening." The source told E! News the two left the party together. "It was obvious that they are really, really into each other," the source said. Bloom and Perry have not commented. 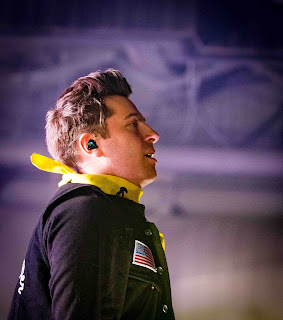 Steven Adam Markowitz AKA Hoodie Allen, gave a huge concert at Brooklyn Bowl in Las Vegas, Nevada the other night. Spotted - Glamorous philanthropist Jean Shafiroff with TV and radio host Billy Bush in front row at the American Heart Association's Go Red For Women Red Dress Collection By Macy's. 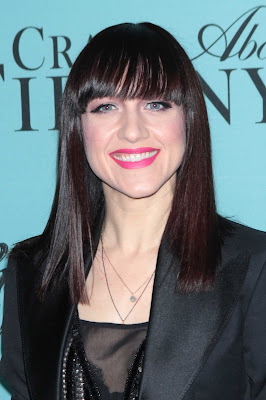 The star studded fashion show was hosted by EXTRA Correspondent AJ Calloway and included a special performance by Monica. Some of the celebrities that walked the runway included Vanna White, Sofia Richie, Debbie Gibson and Florence Henderson. 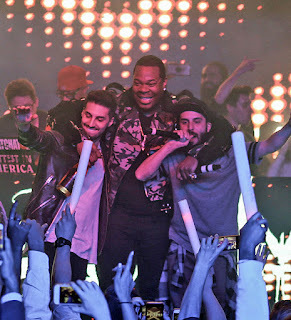 Saturday night DJ trio Cash Cash and rap legend Busta Rhymes took over the party at Marquee Nightclub in The Cosmopolitan of Las Vegas. Bringing together the two genres of music, Cash Cash set the soundtrack to the party with an array of EDM hits before Busta Rhymes took the stage to delight club-goers with a special performance. 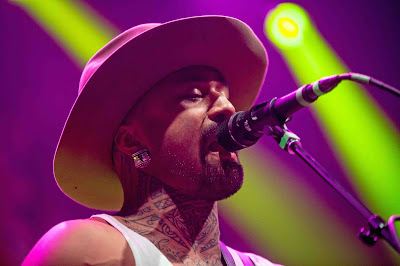 Nahko and Medicine for the People in concert at Brooklyn Bowl in Las Vegas, Nevada the other night. As Grammy weekend's most intimate and exclusive event, Lucian Grainge's 2016 Artist Showcase gave industry insiders highly coveted, front-row seats to performances by music's most buzzed about and emerging talent. Tonight Zang Toi held his Fall 2016 Fashion Show at Pier 59 at Chelsea Piers. Approximately 500 people turned out including celebrities, friends and fans- to cheer the very talented Malaysian/American Fashion Designer. His rich creations highlighted the sumptuous colors of Asia. Bright orange reds, purples and luminous blacks flowed down the runway. The dazzling creations kept the audience mesmerized. Fashion icon Jean Shafiroff was photographed backstage looking truly fashionable. In 1997, Zang Toi was knighted in his homeland of Malaysia. In 2013 he was given the title of Datuk by the King of Malaysia. 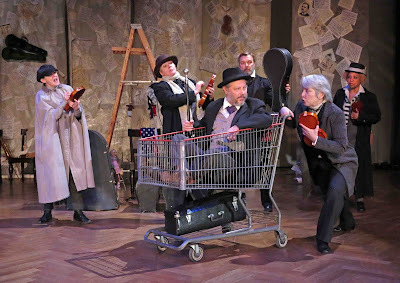 NEW YORK – "The New World Symphony: Dvorák in America" is a puppet and object theater work examining the influence of African-American and Native American music upon the great 19th-century Czech composer Antonín Dvorák (1841-1904). 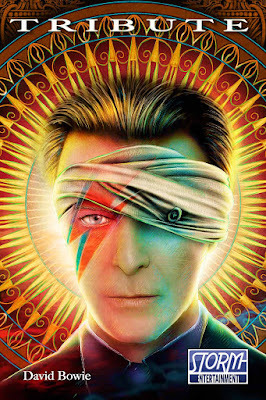 The piece is written and directed by Vít Horejš and performed by Czechoslovak American Marionette Theatre. It traces how Dvorák helped America accept its beautiful multicultural musical traditions by his enthusiasm for African-American and Native American music during his short but influential time in the USA. La MaMa Theatre will present the play's world premiere run March 10 to 27, 2016 in its Ellen Stewart Theatre, 66 East 4th Street (East Village). Composer and Musical Director is saxophonist James Brandon Lewis. Liv Tyler is one busy woman! Among her many hats, the pregnant star was recently named the brand ambassador for Belstaff, and while chatting with E! News' Catt Sadler at the pop-up shop, where Tyler's campaign film Falling Up (which she starred in and executive produced) debuted, last night, the brunette beauty and explained how she juggles all of her duties along with motherhood. 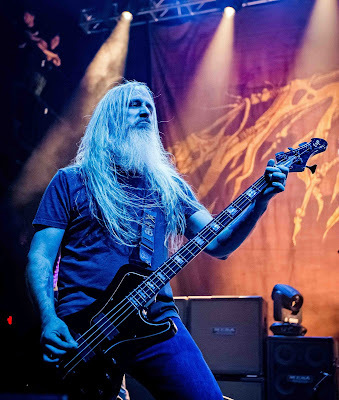 "Every day I'm like, ‘Oh my, God!' But then I stop and take a deep breath and just focus on gratitude and how grateful I am for all the opportunities that I have," she tells us. "I always say this little mantra to myself that the Universe only gives you what you can handle, so then I say thank you for giving me so much because I can handle it. 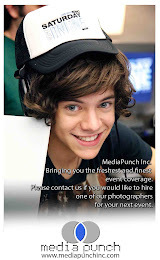 It's really fun, and my baby's so sweet, he's gonna be 1 tomorrow." 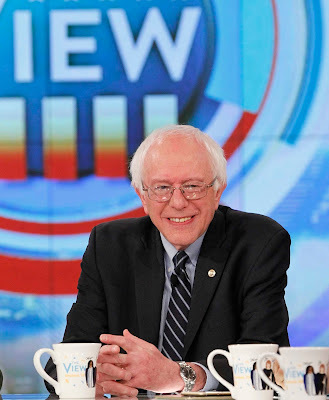 Yesterday on ABC’s “The View” Democratic Presidential Candidate Senator Bernie Sanders sat down with the co-hosts for his first interview following his New Hampshire primary win. WHOOPI GOLDBERG: We were so honored that he's making this his first stop right after that huge win. So please welcome Senator and Presidential candidate Bernie Sanders. AUDIANCE: Bernie, Bernie, Bernie, Bernie, Bernie, Bernie, Bernie, Bernie, Bernie, Bernie, Bernie.